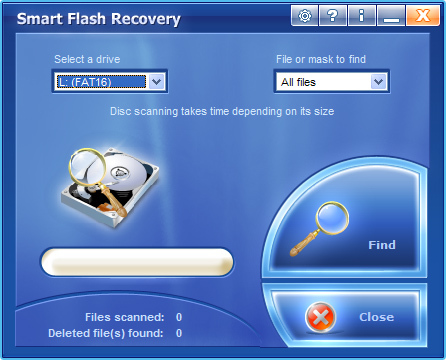 Recover Data On Flash Drives Easily! 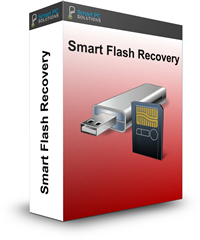 Smart Flash Recovery is a data recovery tool for Windows operating system. The software easily recovers data from any type of storage media: flash drives, USB drives, digital cameras, memory sticks, PC cards, multimedia cards, secure digital cards and more. 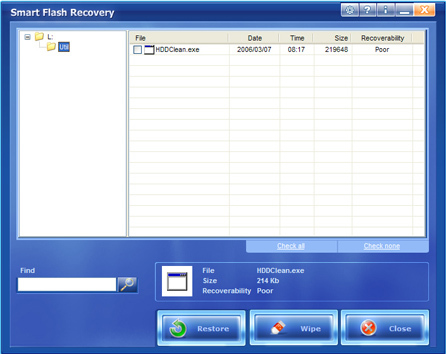 Smart Flash Recovery can recover any deleted files, including MS Office files, photos, mp3, and zip files. All major document formats are supported.